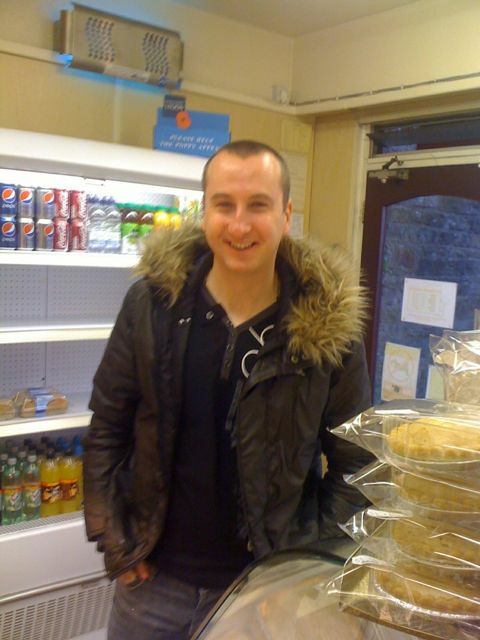 Kirk waiting for a bacon barm !!! Louis with our famous x-factor cup cakes. Some staff members present Dermott with his cupcakes. Nicole also carrying her x-factor cupcakes. 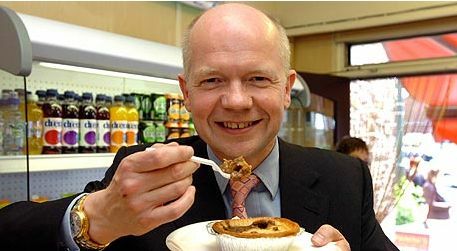 William Hague enjoying a steak pie. 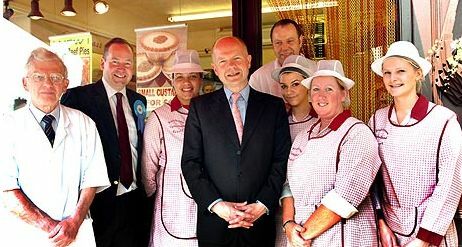 A few staff members meeting William Hague.